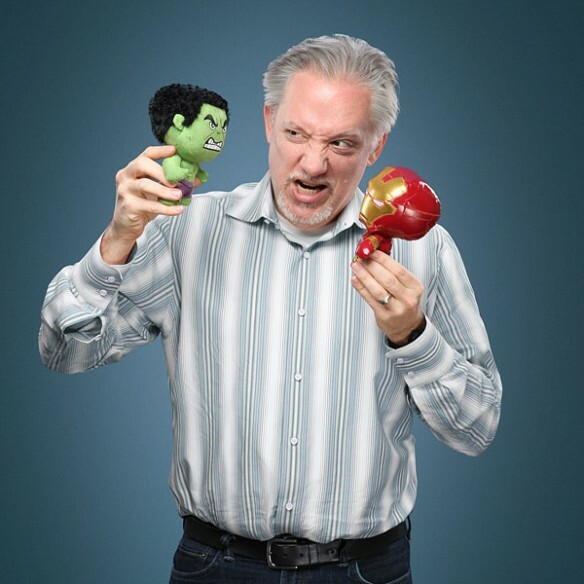 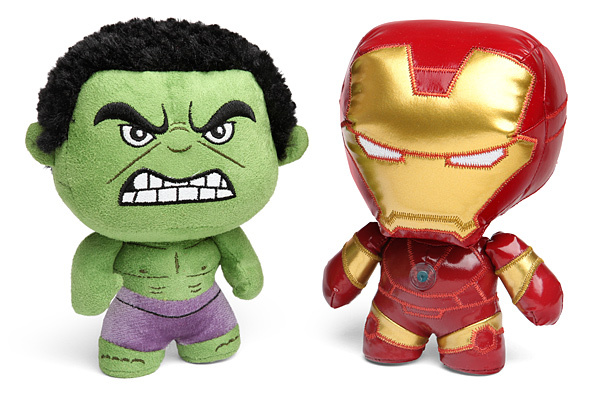 These Avengers: Age of Ultron Fabrikations Plush Toys are soft and cuddly. 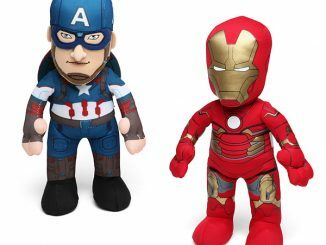 That’s because they are made with real fabric, making them not only adorable, but soft too. 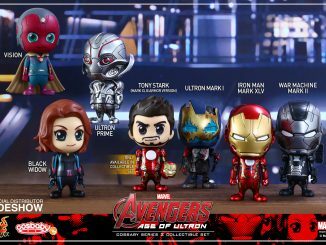 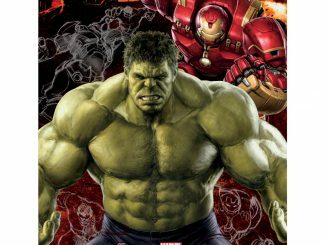 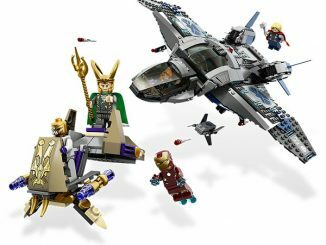 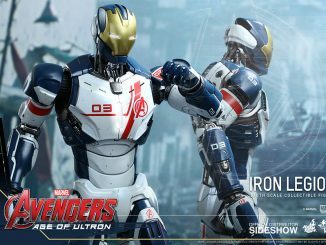 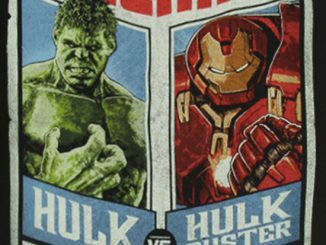 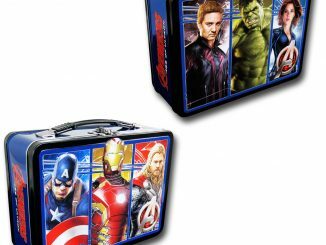 You can choose from any of these Avengers: Age of Ultron Fabrikations or buy them all. 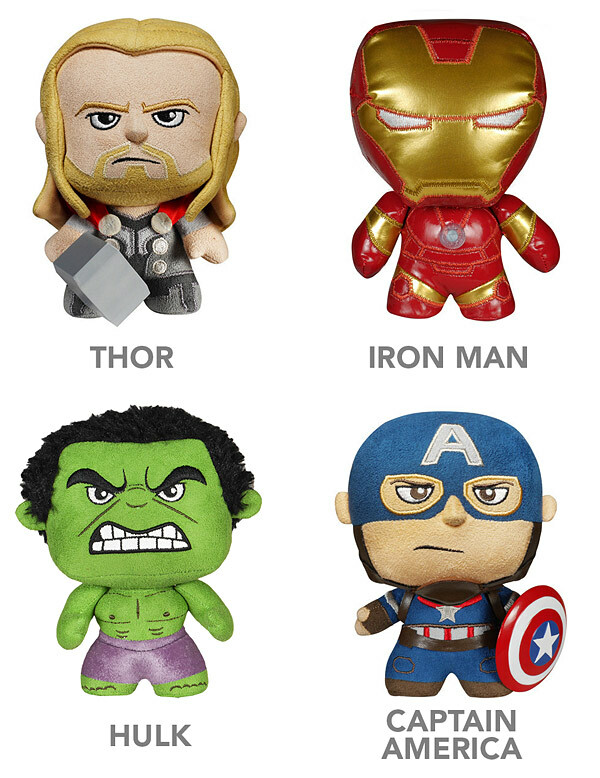 They come in Captain America, Hulk, Iron Man, or Thor versions. 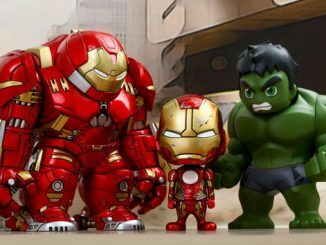 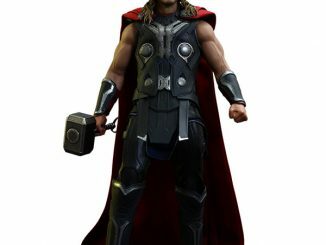 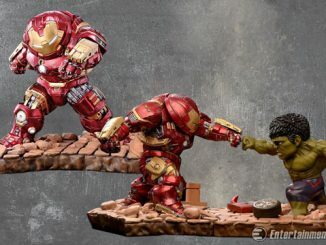 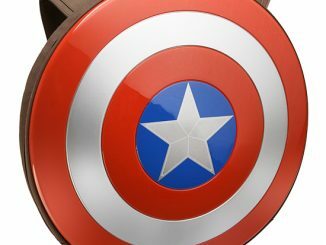 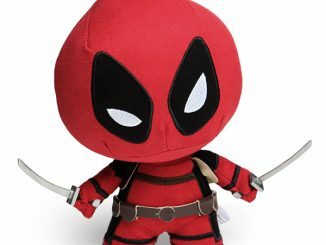 Marvel fans will love these soft figures.